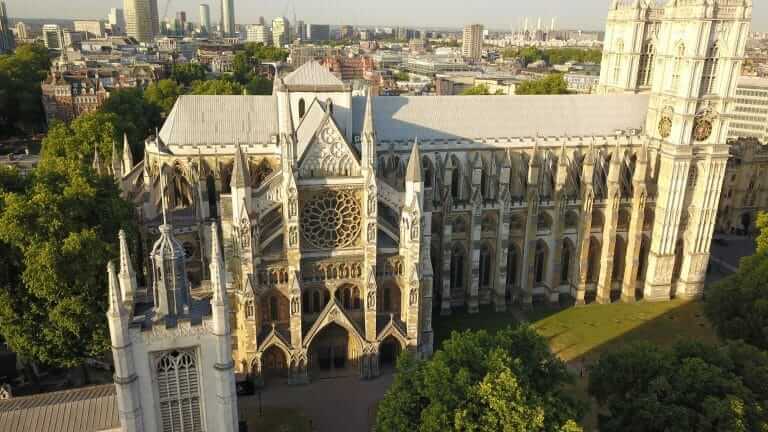 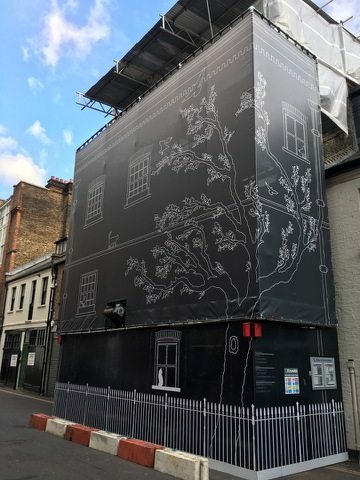 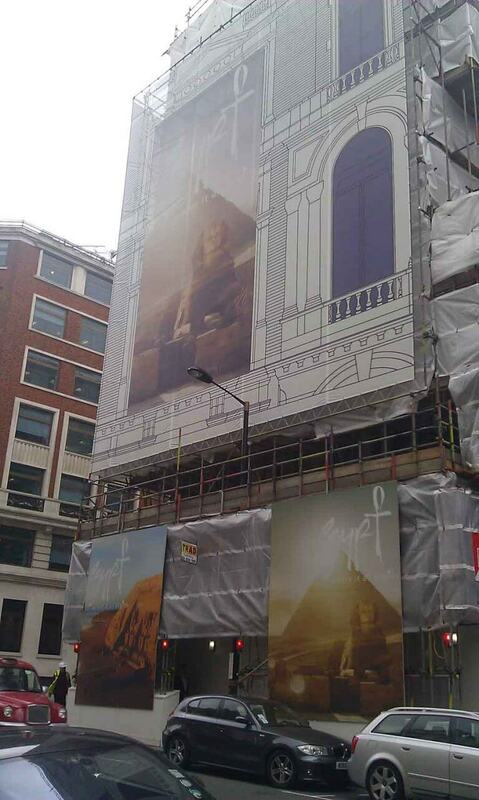 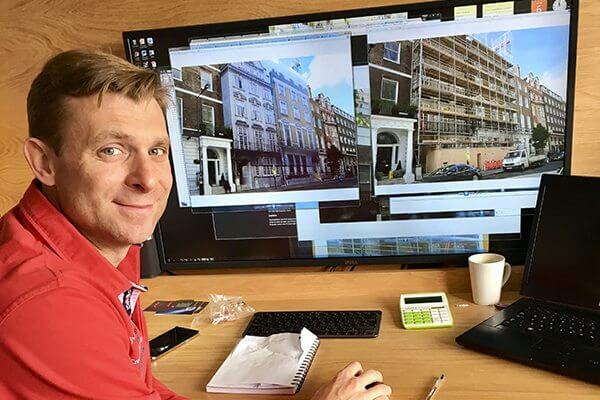 Getting artwork for building wrap is not an easy task, especially in London where all the buildings and streets are so close together and you can’t get a good perspective. 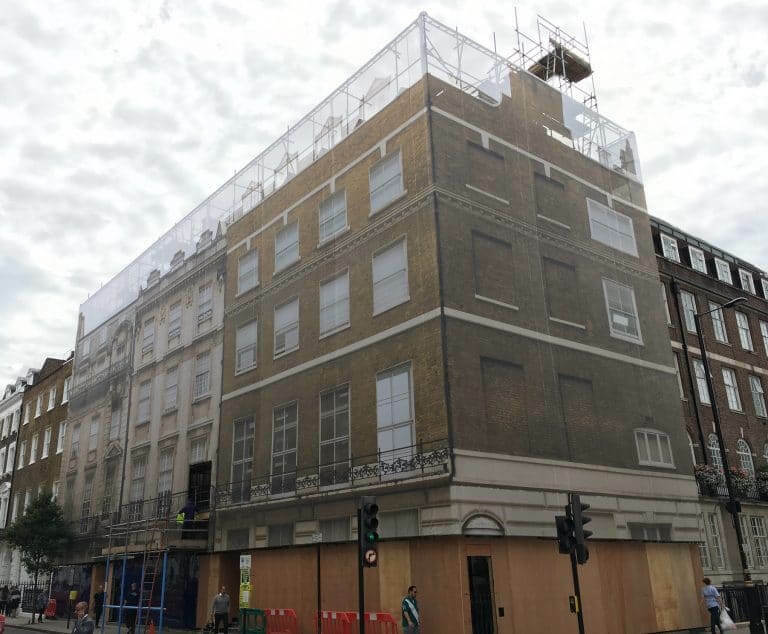 Taking photographs for building wrap artwork at street level and then manipulating the image on a software program like Photoshop will only go so far. 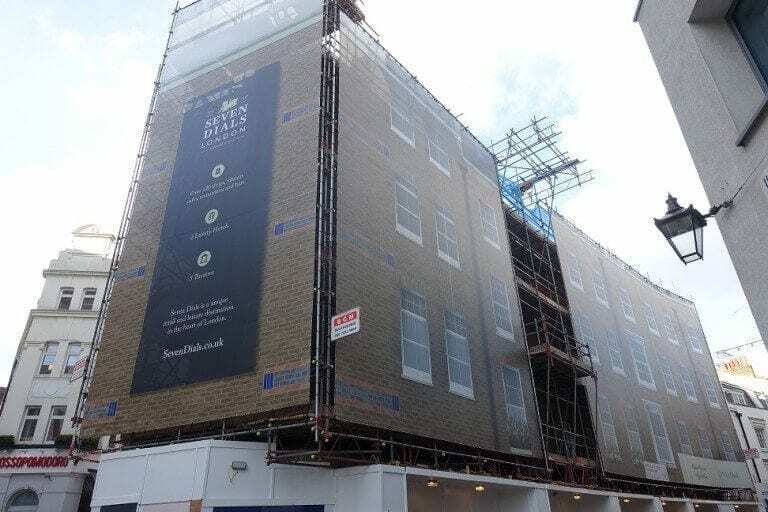 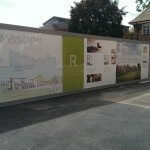 Printed hoarding boards were used to cover the building site hoarding at St Johns School in Leatherhead, Surrey. 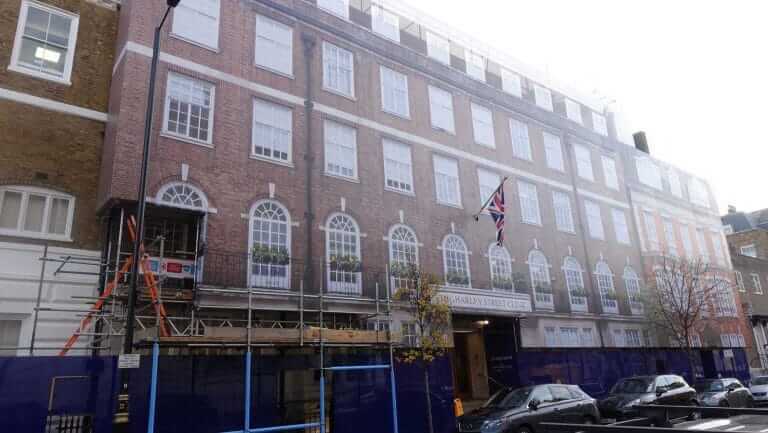 The prestigious independent school is replacing the existing swimming pool with a new competition standard six lane 25 meter pool. 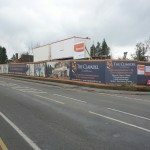 The building of the new swimming pool complex is going to take over a year to complete. 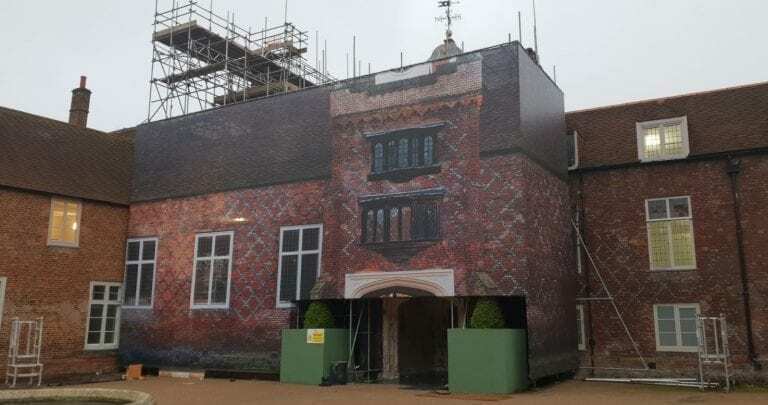 Another Decorative Scaffolding Wrap from the Building Wrap Specialist. 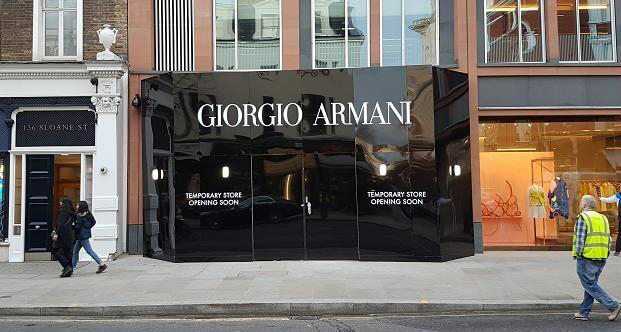 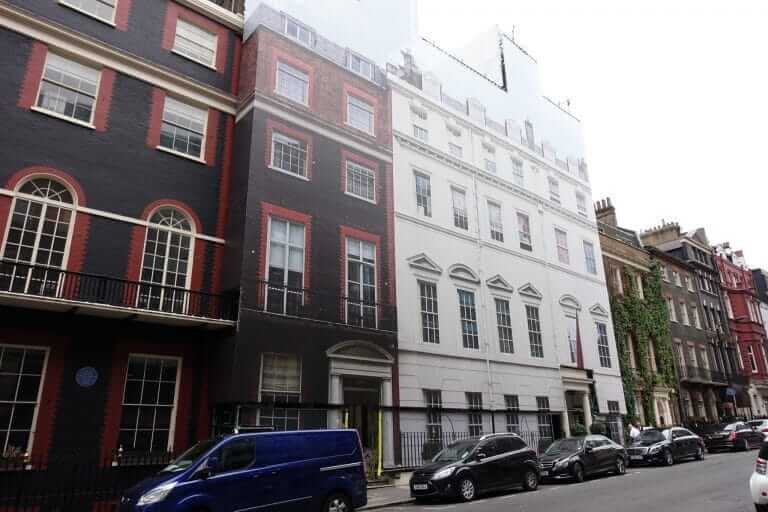 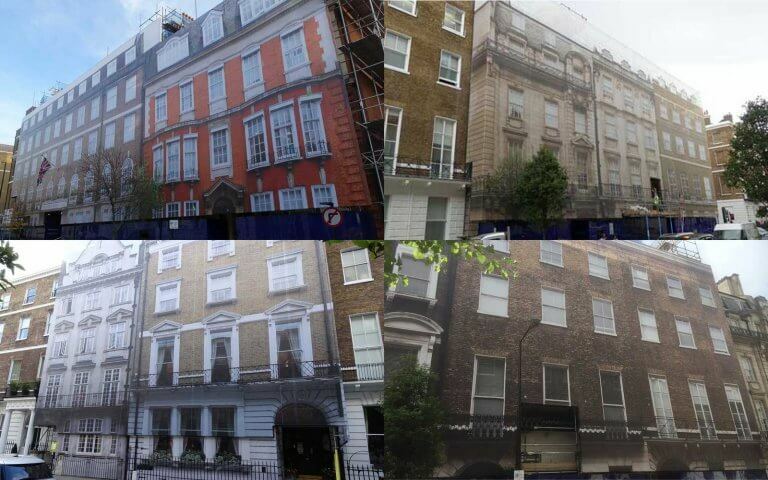 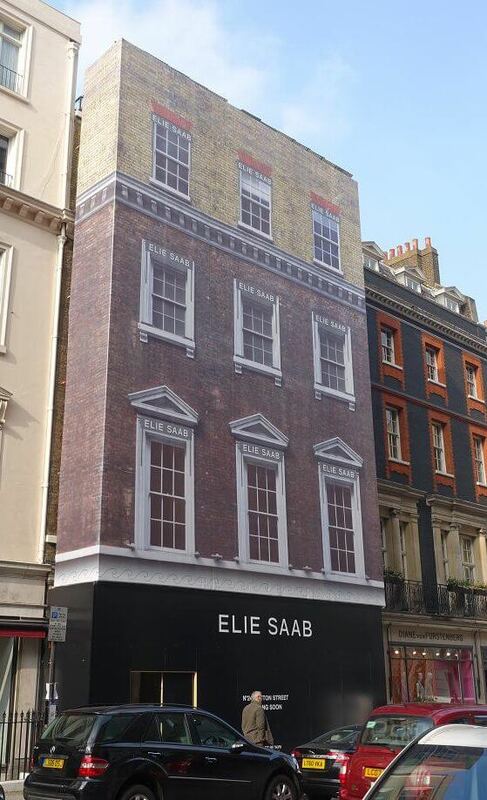 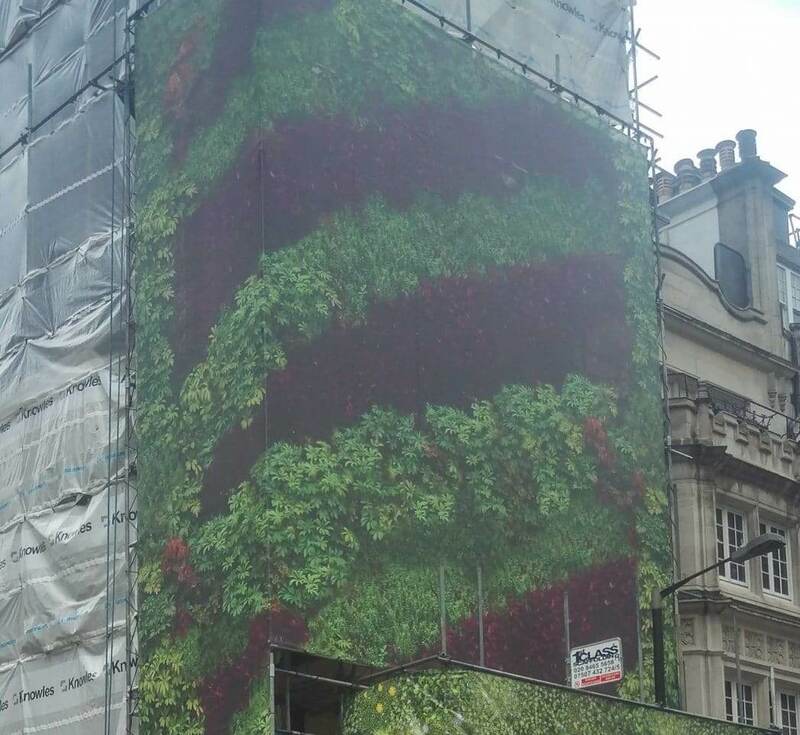 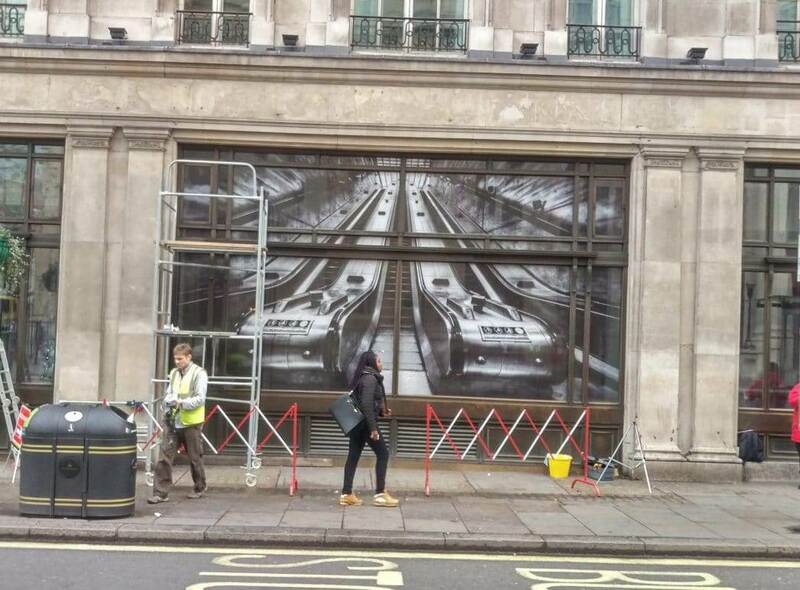 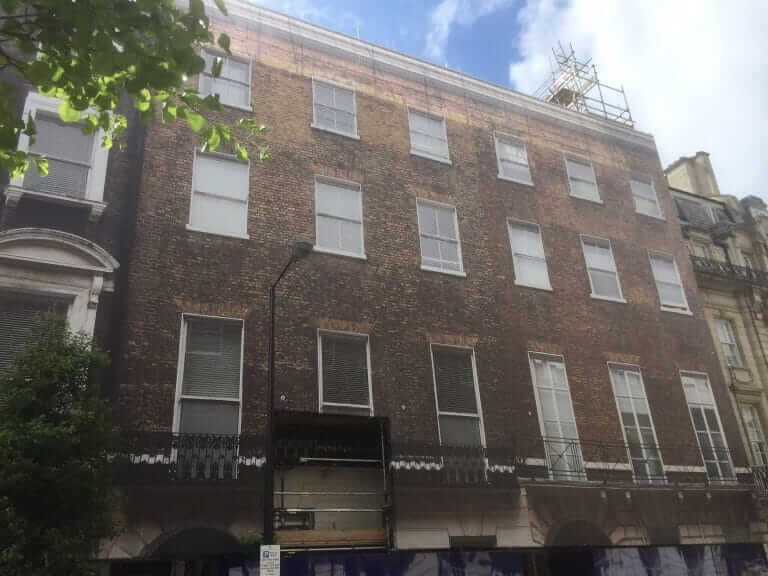 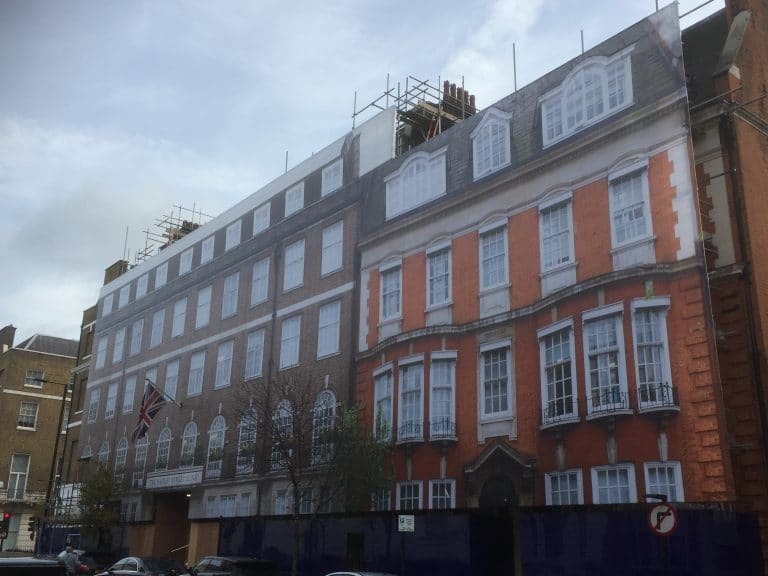 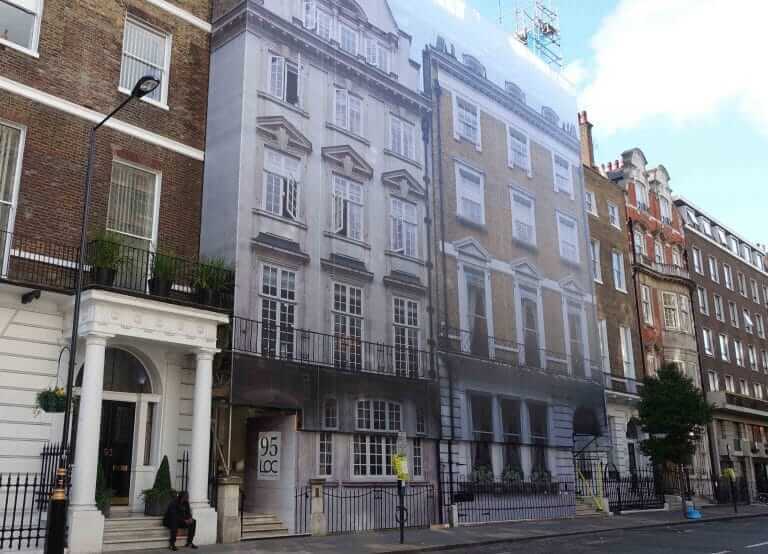 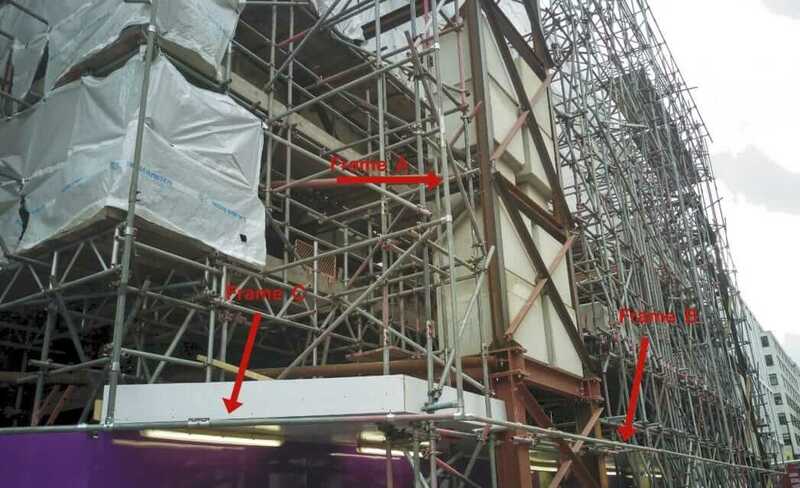 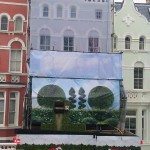 External facade wrap for Harley St, London. 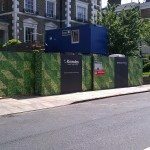 Designer hoarding is a high quality building site hoarding. 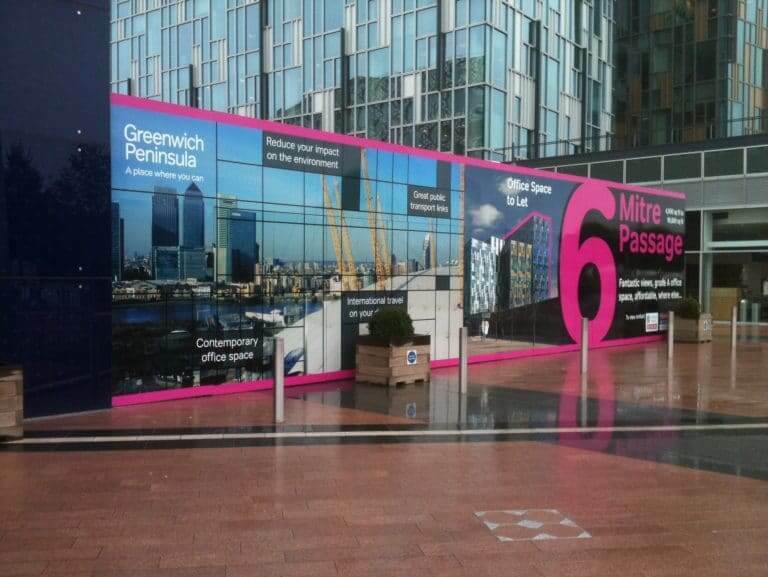 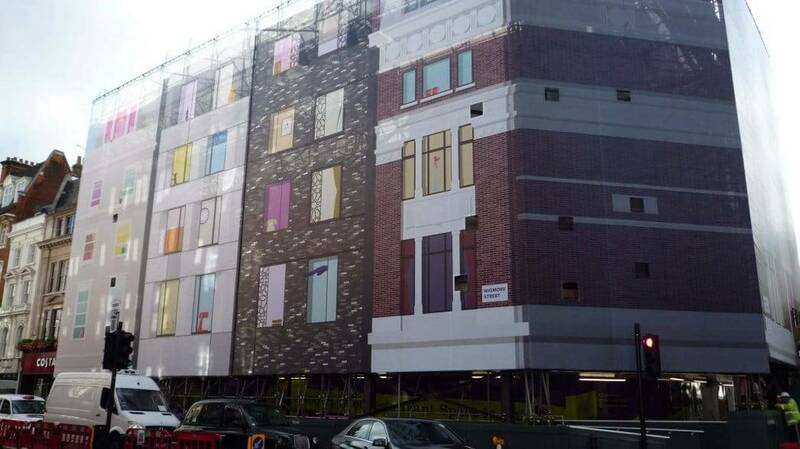 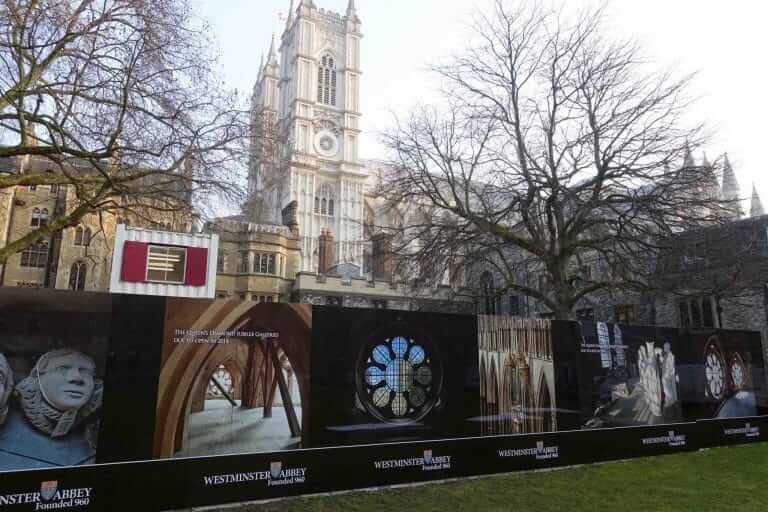 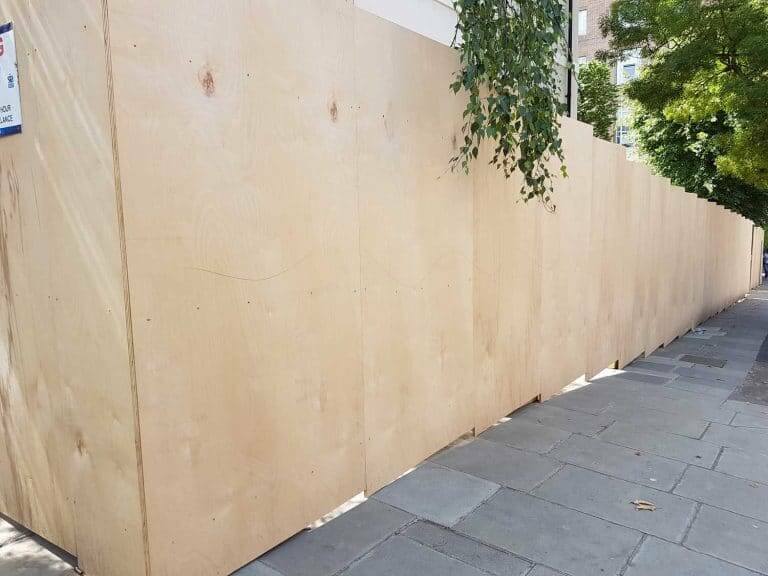 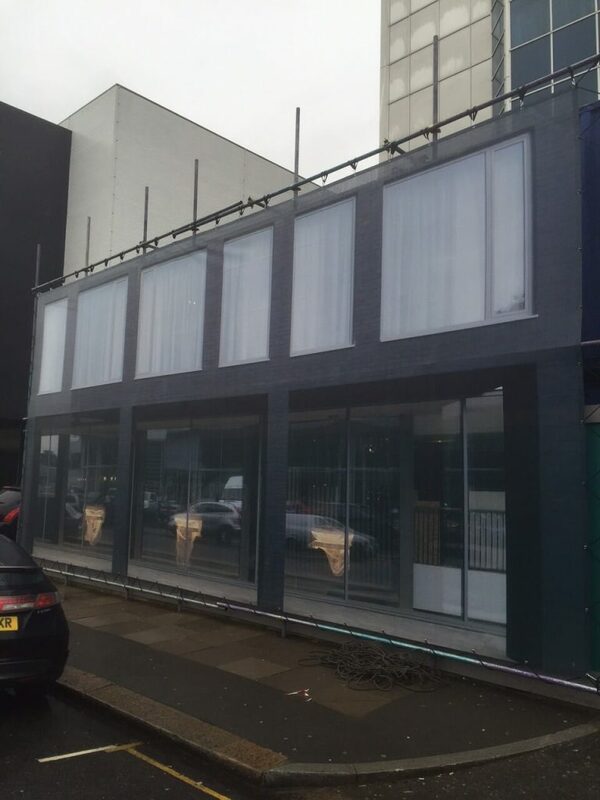 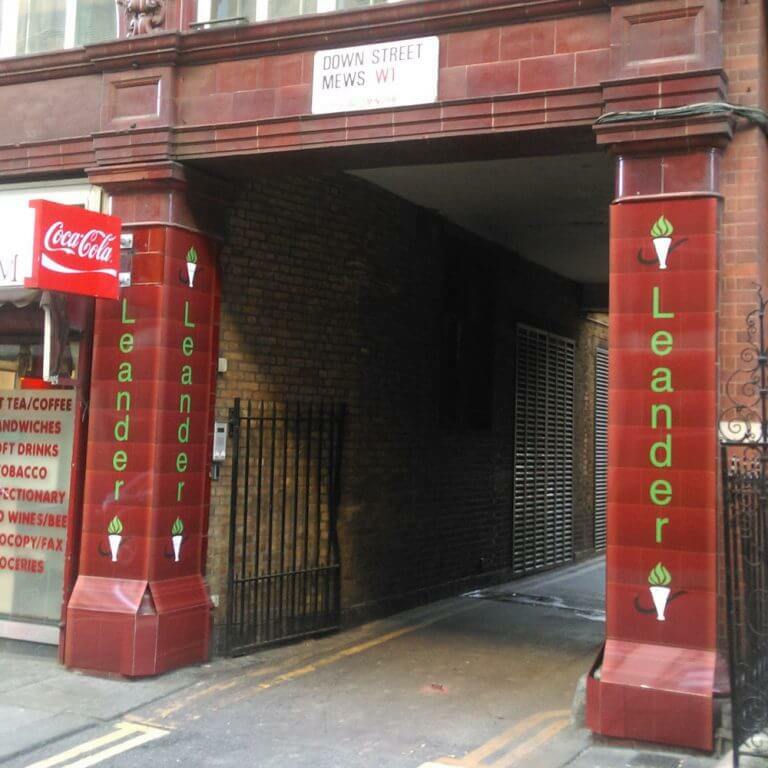 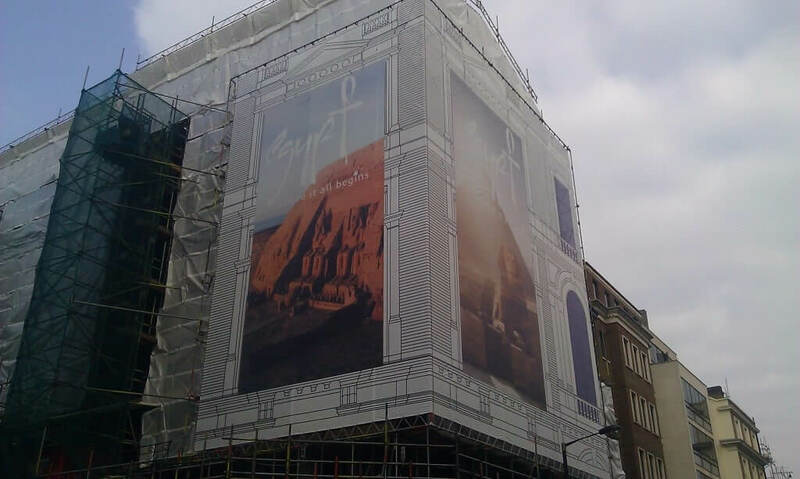 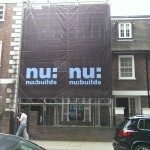 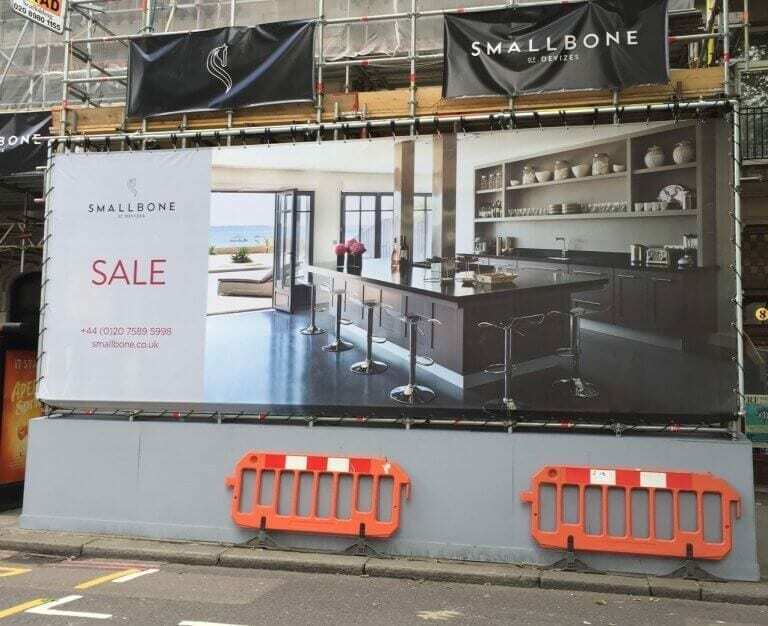 Hoarding graphics marketing developers construction site London. 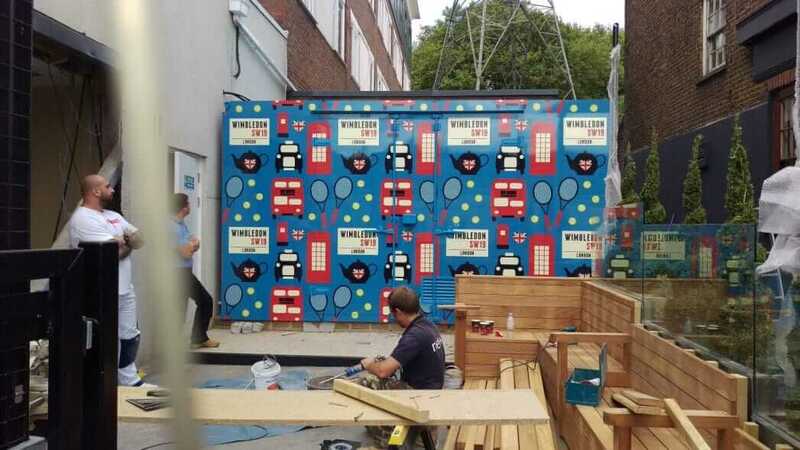 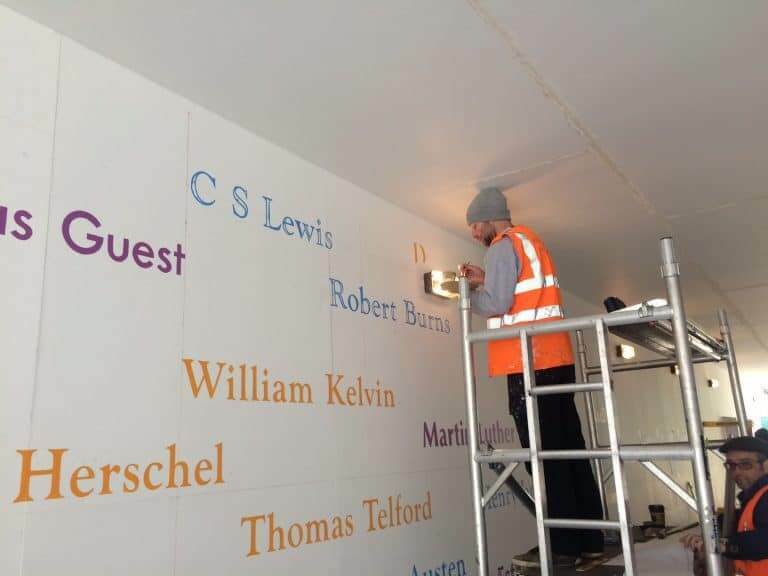 Kings College School Printed Aluminium Hoarding Depicting Its Colourful History. 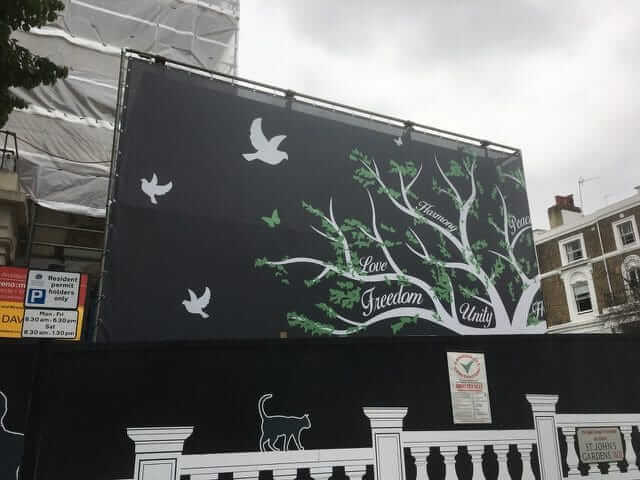 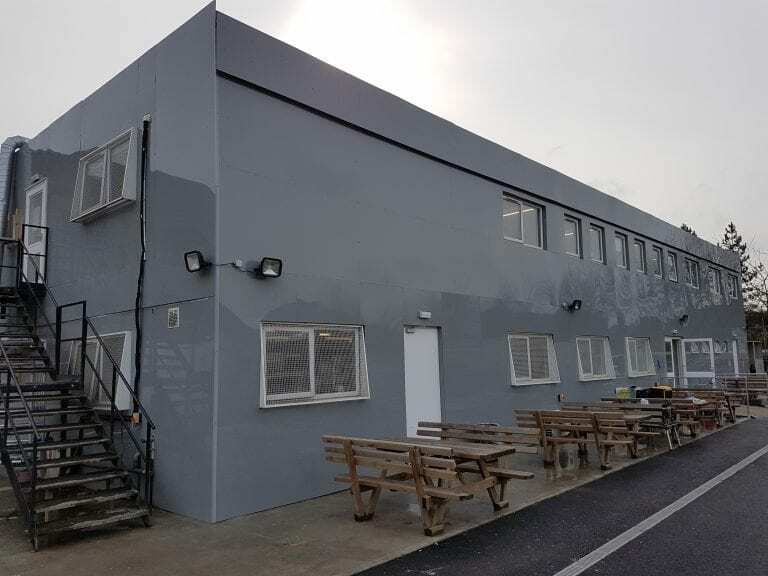 Digitally Printed Aluminium hoarding on School under refurbishment, Hoarding included anti-graffiti laminated for extra protection against vandalism. 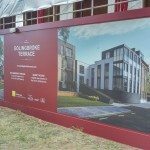 Construction Work has started on the three projects at the independent school; a new classroom block with a large multi-purpose hall, a new relaxing quad, netball courts in the centre of the school, and a new music school. 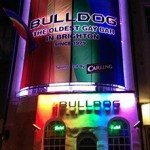 Backlit building wrap: This back lit building wrap print was installed at the Bulldog pub for the Brighton and Hove Pride. 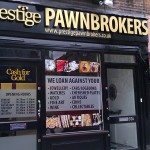 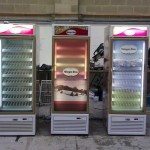 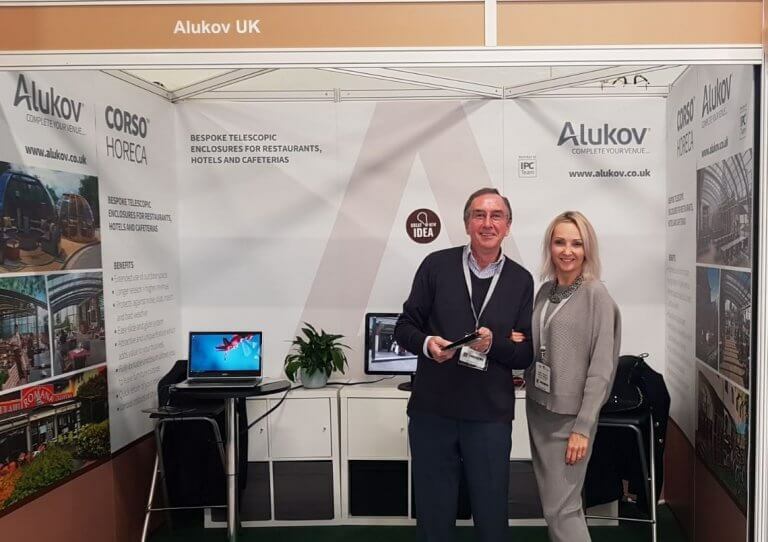 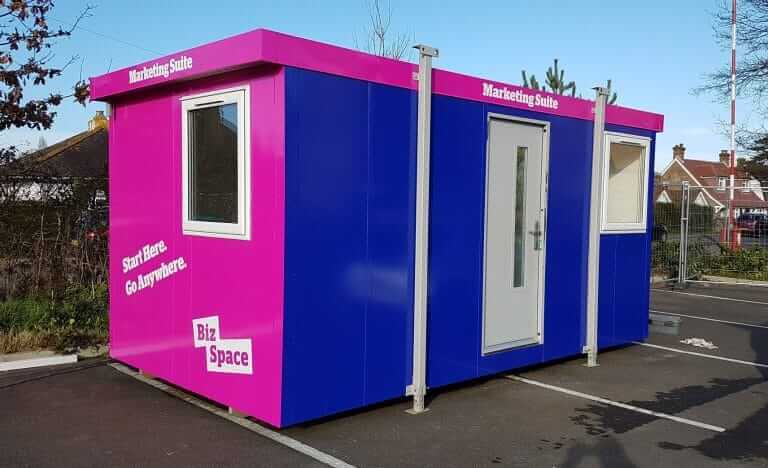 Digitally printed on a special back-lit PVC similar to the back-lit billboards and large backlit signage you get at retail parks. 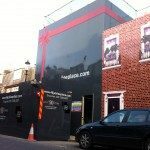 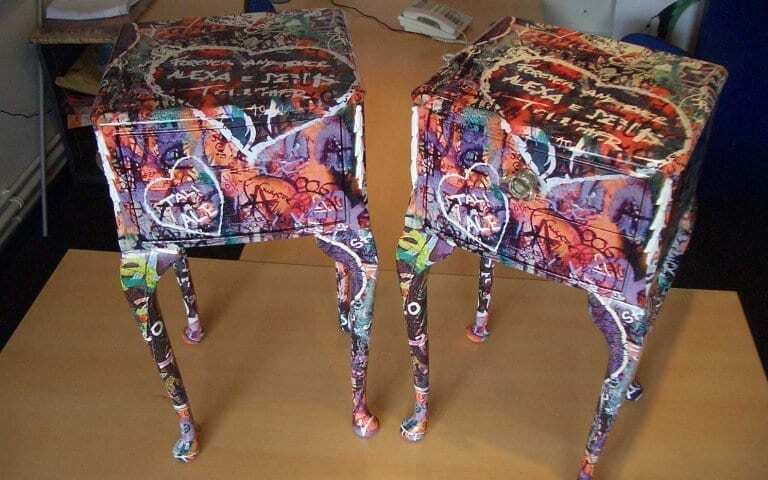 The effect was fantastic and made the pub stand out from the crowd. 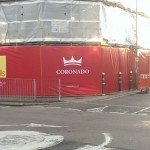 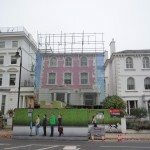 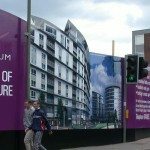 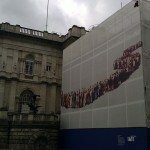 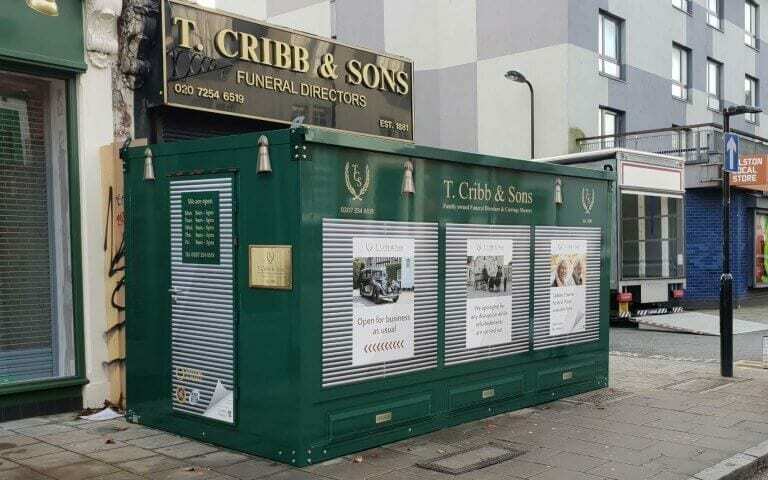 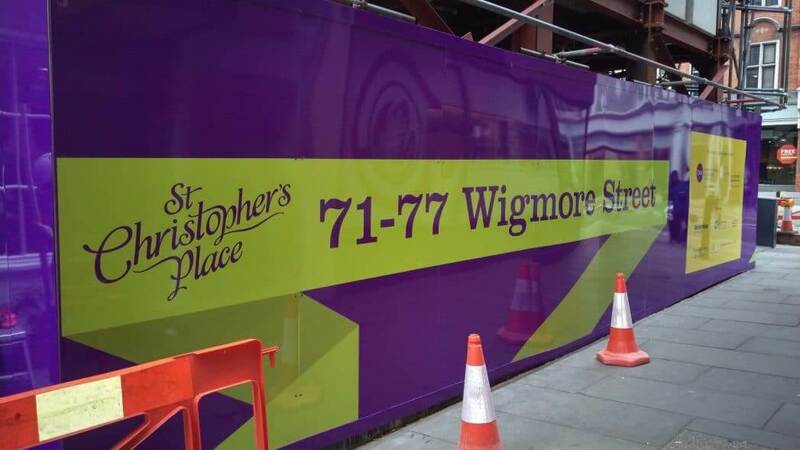 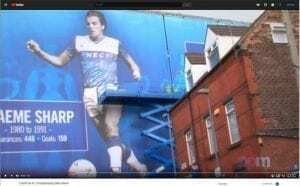 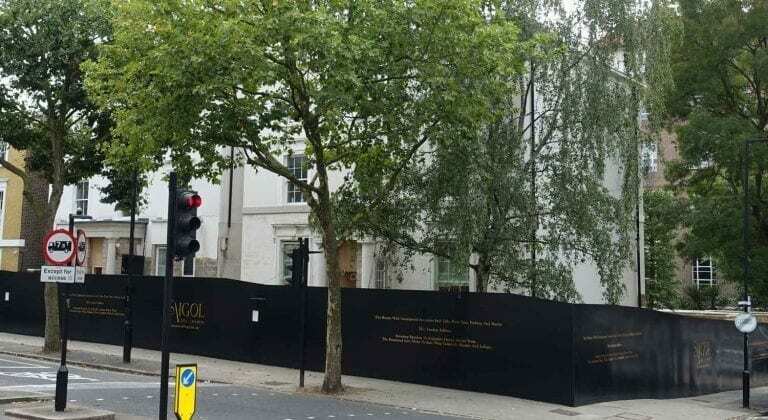 What Is The Cost of Printed Building Site Hoardings? 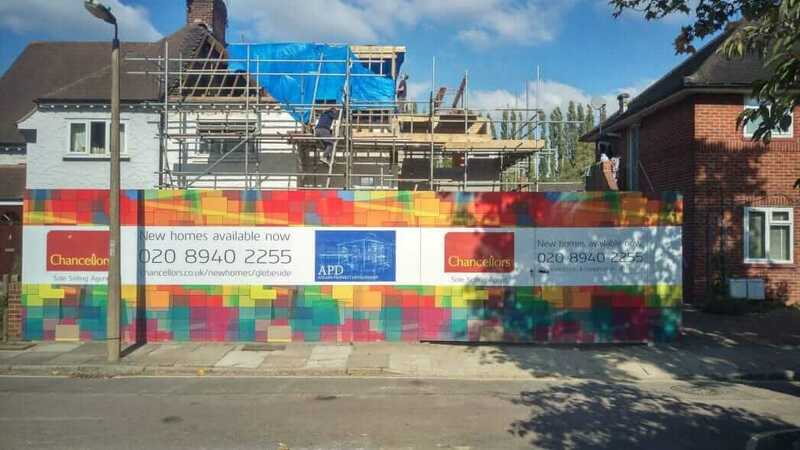 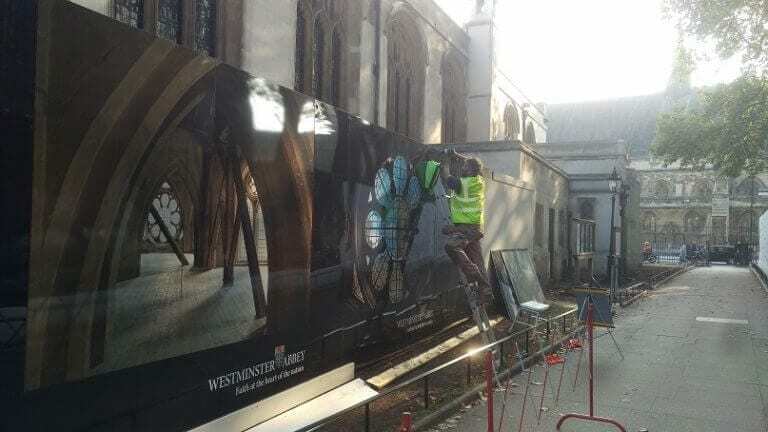 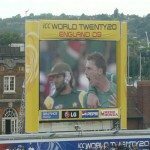 Taking Advantage of Building Site Hoardings for Advertising. 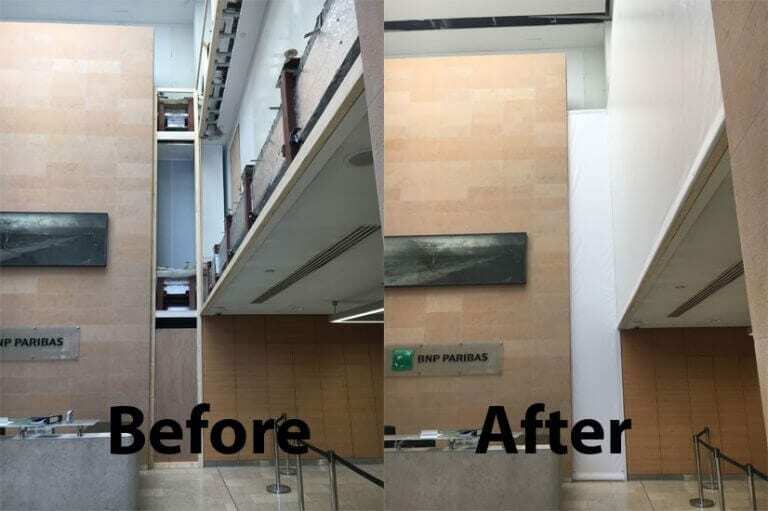 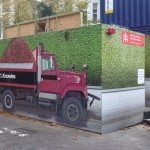 Wall wrap vinyl is a new self adhesive vinyl which can be stuck directly to bricks, concrete or plastered walls. 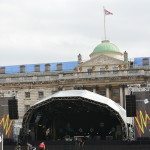 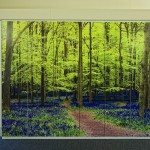 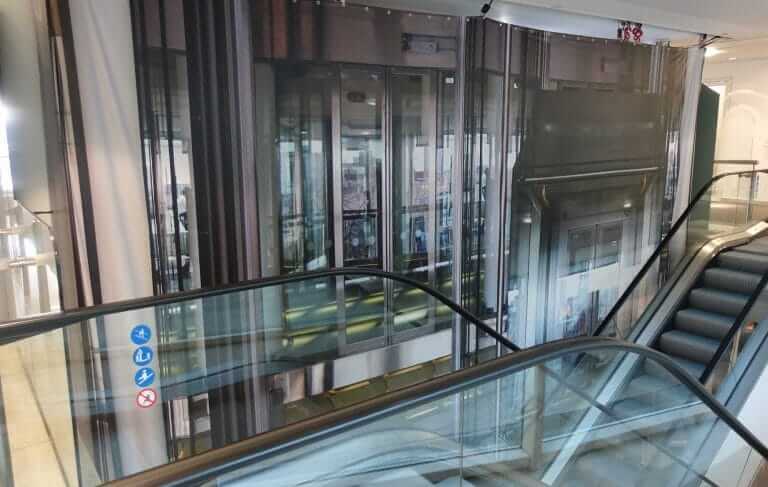 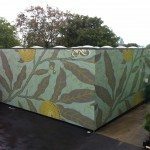 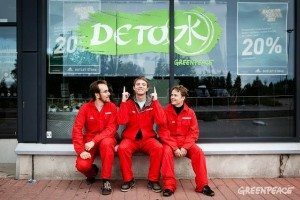 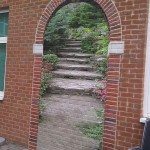 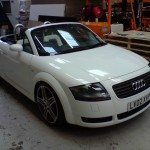 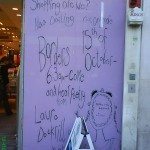 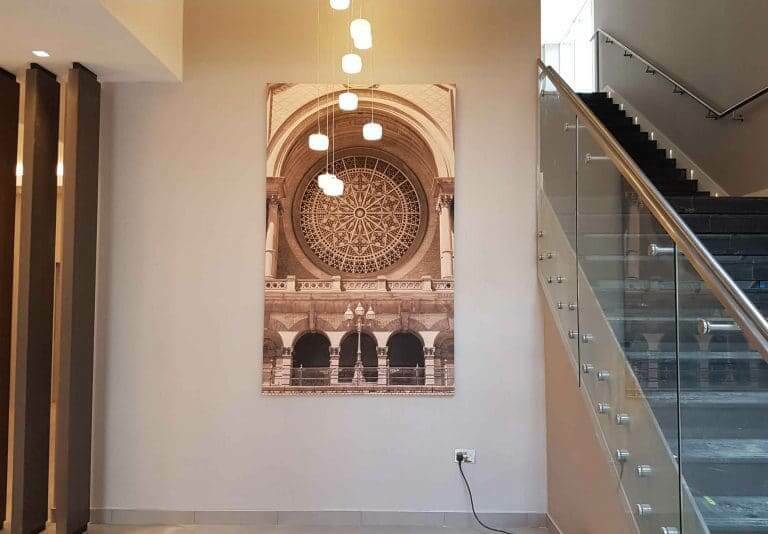 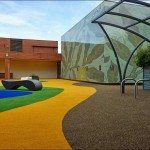 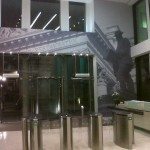 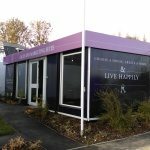 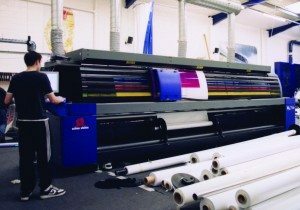 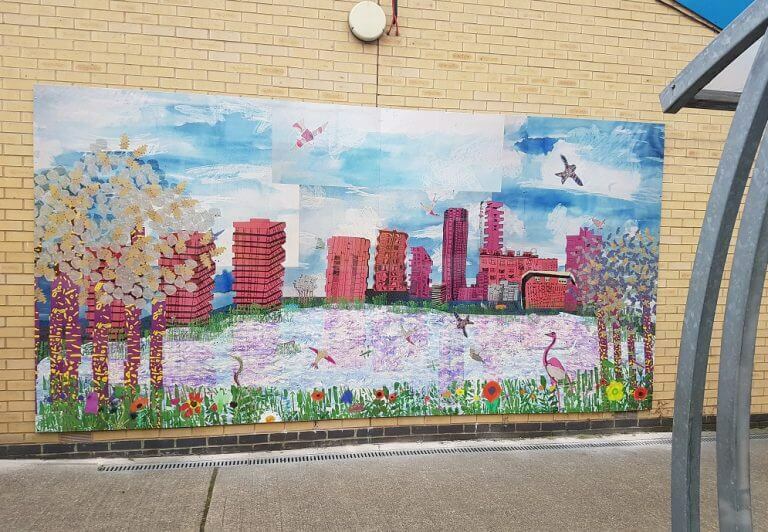 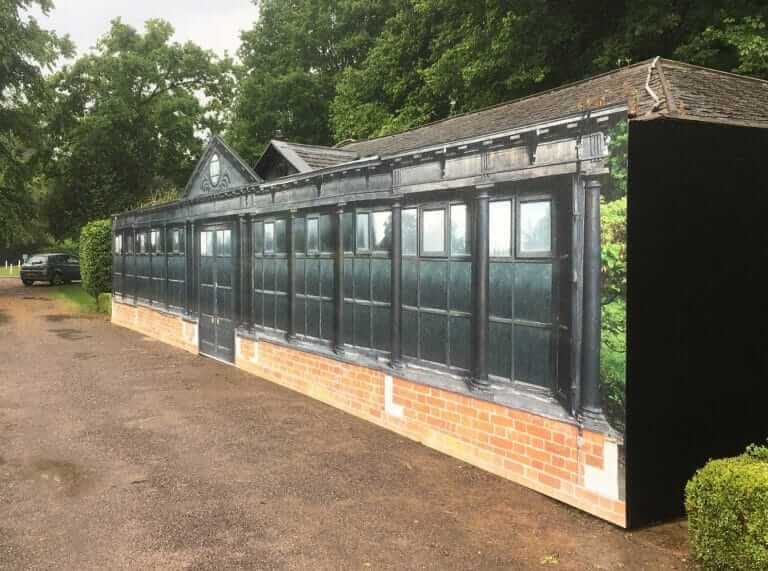 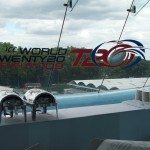 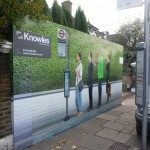 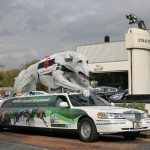 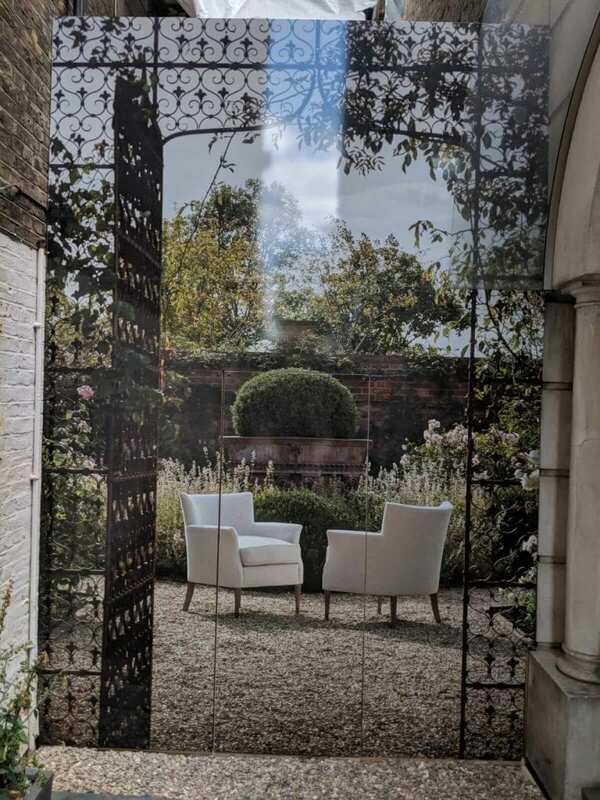 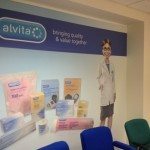 The wall wrap vinyl system can be used for internal or external application and with an additional clear laminate can have an outdoor life of up to 5 years. 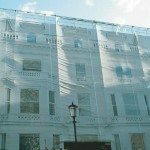 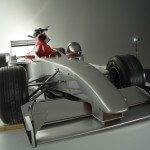 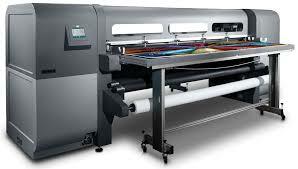 Internal application can be considerably longer. 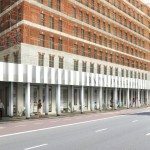 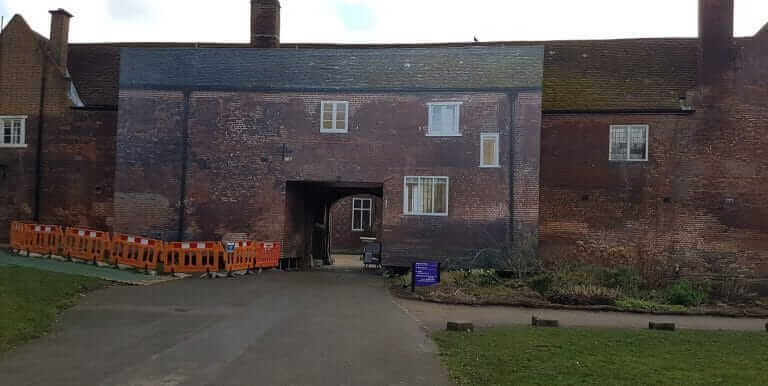 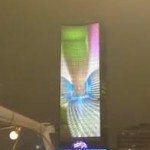 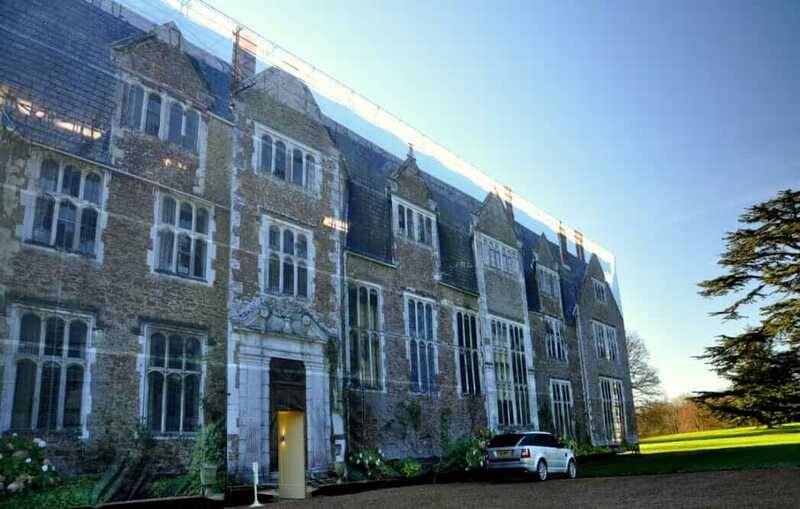 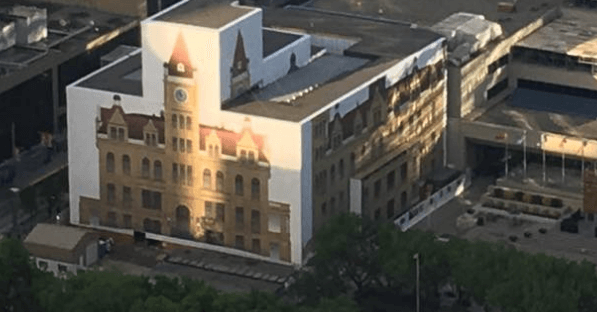 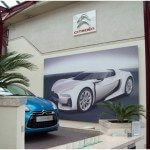 Building Projection Using Building and Wall Wrap Vinyls.